Lockheed Martin Australia (LMA) will today launch a strategic partnership with two key partners to bring transformative developments to undergraduate curriculum at the University of Newcastle and develop the future high-value skills of anew generation workforce. The partnership with Regional Development Australia (RDA) Hunter and the University of Newcastle highlights a significant commitment to creating genuine opportunities for Australians in regional centres and growing economic prosperity in regional Australia. 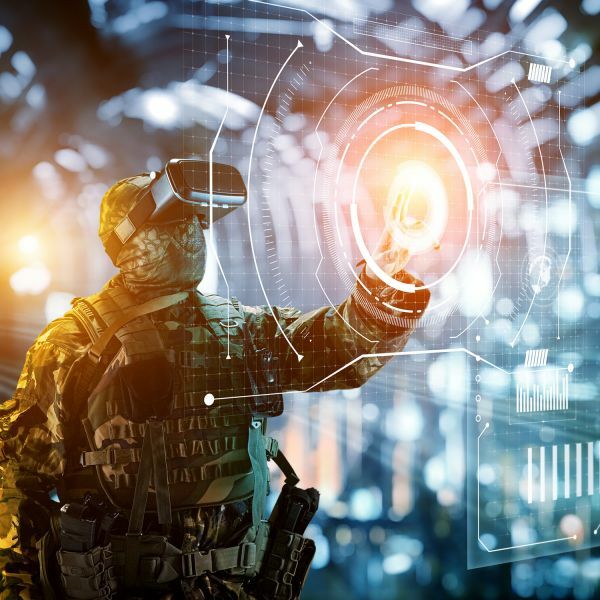 The ‘Altitude Accord’ will support the development of tailored and targeted initiatives needed to develop the advanced defence industry technologies that are required to operate, sustain and maintain the 5th Generation era of defence capability. Upcoming opportunities for a University lecture series featuring LM’s Australian and international industry experts. Speaking at the official announcement at the Avalon Air Show 2019, Lockheed Martin Australia Chief Executive, Vince Di Pietro AM, CSC, reiterated the company’s commitment to working with industry and education providers. “The ‘Altitude Accord’ initiative will focus on growing a local workforce to support the sustainment of Australia’s first squadron of highly advanced F-35 fighters and Australia’s largest regional economy, we understand the importance of the Hunter to our wider economic and national security interests,” he said. “We are actively working with RDA Hunter and the University of Newcastle as industry partners to raise the technology base in this region of Australia and to help develop innovative Australian high technology businesses so that the Australian Defence Force, and our future fleet of F-35s, remain at the leading edge of technology,” he said. “It is Lockheed Martin Australia’s firm belief that, through greater awareness and positive engagement with industry technologies, we can produce industry-ready candidates for current and future career pathways,” Di Pietro said. According to RDA Hunter’s Director of Regional Development and Executive Officer, Mr Trevor John, the organisation has a clear focus on leveraging the Hunter’s competitive strengths to build a confident regional economy. “This partnership will facilitate productive collaborations between industry, research, education and government to create opportunities and attract investment to the region”. “We welcome the opportunity to build on our already strong partnership with Lockheed Martin Australia through the Altitude Accord”. “Connecting LMA with the University of Newcastle via The Accord helps grow the skilled future workforce that will sustain economic growth in the Hunter,” Mr John continued.